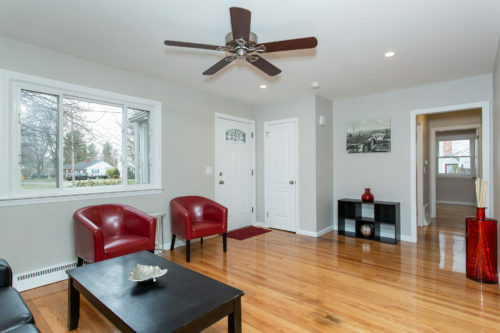 We have a beautiful home for sale in East Longmeadow at 28 Helen Cir. 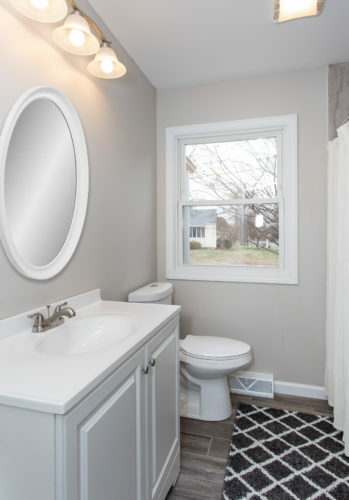 We bought this house as a fixer upper and renovated it into an amazing home. Check out the pictures to see just how beautiful it is!!! This is a 3 bedroom ranch with 1,014 square feet. 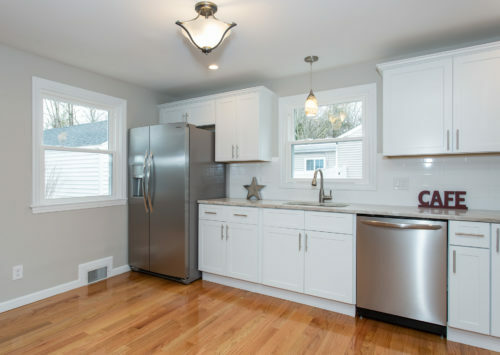 It features a new kitchen, new bath, central air, new roof and a 1 car garage. This article will provide basic information on how to sell your house during probate. We are not lawyers and this is not intended to be legal advice. We always recommend you seek the guidance of a probate attorney. 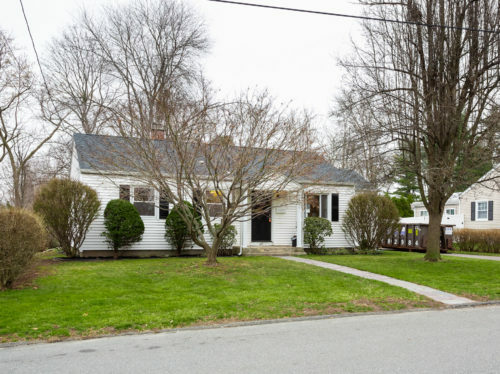 Hampden Homebuyers has purchased many inherited and probate homes in and around Springfield over the years but one recent case study stands out. Two sisters, Margaret and Barbara, were in the process of probating the estate of their late parents. The property had been in the family for over forty years and had been vacant for almost 4 years as their parents were in assisted living facilities. To make matters worse the Springfield house was filled with personal property similar to hoarders as it had been used for storage. Up keep, maintenance, property taxes, insurance, lawn care and risk of vandalism where constant concerns and expenses for the two sisters. They had spent countless weekends, vacations and holiday’s caring for this property………can you imagine mowing a vacant houses yard for almost 5 years? If you are facing a similar situation, caring for an inherited property and need to sell your house during probate, understand that this is very common. To complicate the situation even more, due to the amount of time the property was vacant, serious deterioration of the house had taken place. For example, the roof was leaking and there was some serious foundation cracks that had made the sisters question if the home was salvageable, much less safe to be in now. They feared that the house would need to be demolished. This was upsetting due to the fact that the house had been in the family for generations. While they didn’t want to live in it, they also didn’t want to see it torn down. Hampden Homebuyers was able to step in quickly and help them with some answers. Our team determined quickly that the house was salvageable. We gave them the piece of mind that the house would be renovated and that another family would get to enjoy it for years to come. Our Acquisitions Specialists worked closely with the family from day one. We were sure to answer all their questions, help them understand the process and help them find the best possible solution to their situation. The key is to be aware of the core need to sell your house during probate. We were careful to be empathetic to their situation… but also to remember that they were counting on our expertise to push this deal through. In the end, we were able to make the whole transaction as painless as possible for the two sisters. They had nothing but good things to say to us. So how do you sell your house during probate? Here is some information on the process. How do you know if you must go through the probate process? If the property was only in the decedents name at the time of death or if it was in the decedents name and other parties names as tenants in common (without right of survivorship) then probate will be needed in order to transfer the ownership of the property in order to sell the inherited house. When does the property not have to go through the probate process? Ownership of the property can be passed on without going through the probate process in the following situations. If the decedent was married at their time of passing and the property was in the husband and wife’s name as tenancy by the entireties. If the property was held by the decedent and other parties as joint tenants with the right of survivorship. If the property was in a life estate with the remainder of interest to another. While probate homes offer their own set of legal challenges, the truth is we get a chance to help a family out who is going through a tough time. When we say, “we solve real, estate problems,” we mean it. 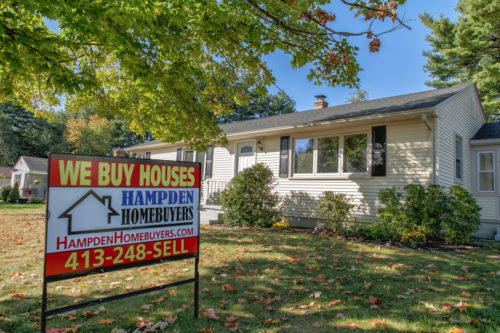 At Hampden Homebuyers we are experienced in buying houses in Springfield that have been inherited and are in the probate process. So if you need to sell your house during probate, we can help. We have years of experience dealing with these types of emotionally charged and highly sensitive situations and have developed a system that makes it as easy on you as possible. Our expert acquisitions team can take you through every step of the process. So, are you ready to put this stressful situation behind you? 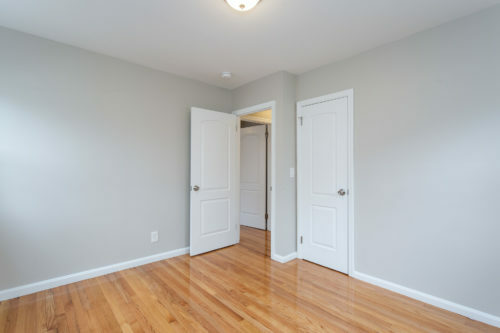 If so, then just contact us by visiting our website www.HampdenHomebuyers.com and entering your information into the form or just call or text us at 413-248-7355 and tell us a bit about your situation. We would be happy to discuss your options with you. So what if you inherit a house that you never intended on owning. Perhaps you live out of state, or even a few hours away. You don’t plan on living in it and You’ve never been a landlord before, so where do you start? In these instances, there are plenty of resources, but only one can give you all the options. 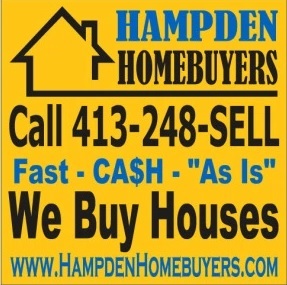 Cash buyers like Hampden Homebuyers help you make the right choice for you. 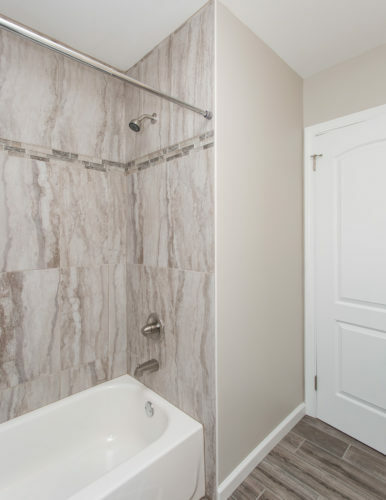 We aren’t just there for ourselves, we take the time to help you understand the numbers and most of the time it’s not worth it to try to rent it out or even list it with a Realtor because of the costs involved. Of course there are going to be repairs needed and a great deal of clean up and preparations to either rent or list on the market. By calling us, there is no need for any out of pocket expenses. We’ll even take care of the garbage. All it takes is a quick phone call or quick form online and we can meet you at the house, take a few minutes to walk around and then give you a cash offer and some great options for you to move forward. During a difficult time, we try to ease the headache and will never waste your time. How to Sell your Northampton House in 1 Day! 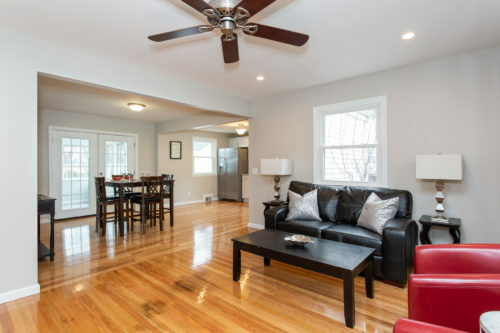 Read on to learn how to Sell Your Northampton House in 1 Day!! In this article you will learn the fastest and easiest way to sell your house. Whether you own a house in Northampton, Easthampton, Springfield, Chicopee, Holyoke, Agawam, Longmeadow, Ludlow, West Springfield, Palmer, South Hadley, it doesn’t matter. 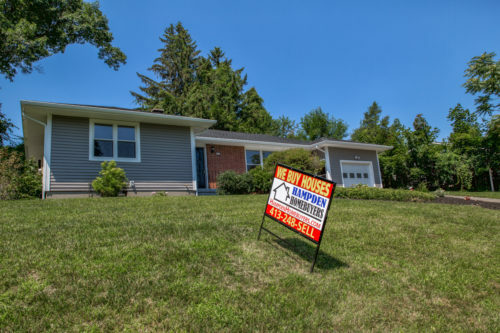 We buy houses all over Western MA and the pioneer valley. Hampden HomeBuyers is the Northampton area’s premiere and most reliable company when it comes to selling your Northampton house fast!!! We are a real estate investment company that works in the greater Northampton area and we buy a number of houses each month throughout the region… and in every price range. 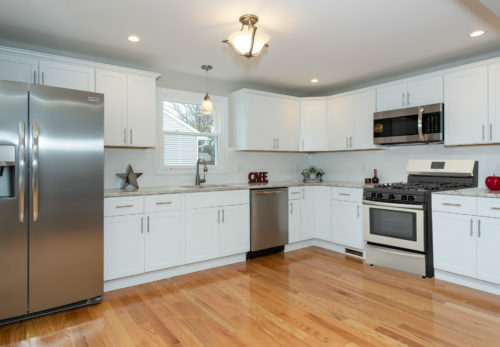 We work in Northampton, Easthampton, South Hadley, Springfield, Chicopee, Agawam, Ludlow, East Longmeadow, West Springfield, Longmeadow and the surrounding areas… But the best part is… we use private funds that require no long, drawn out bank approvals. So we can act fast! We can usually close within 14 days… or as little as 72 hours. We’re as serious about buying your house as you are about selling it.